HI guys, so with Christmas being just around the corner, here you will find the best Christmas gifts ideas I found all over the place. 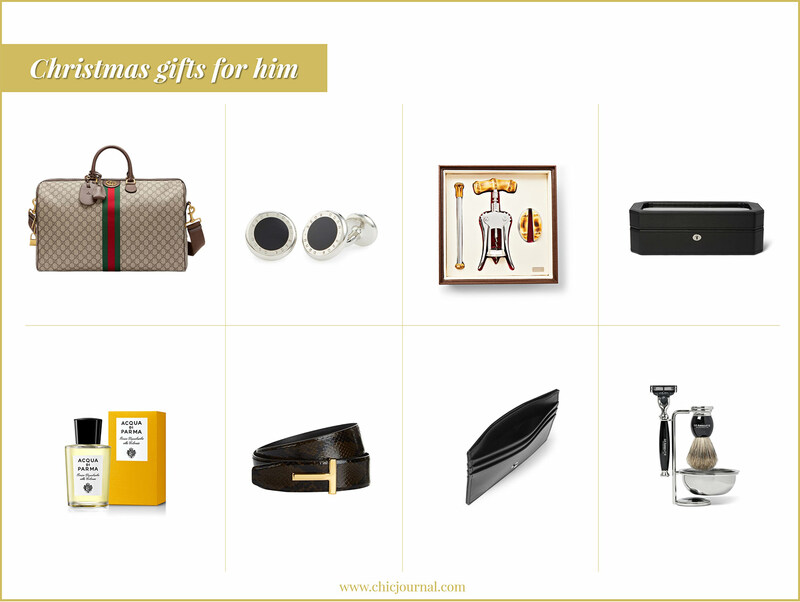 To make it easier for you, I put the gifts into different categories. I dedicate to each category a full separate page. You can get there when you CLICK on the PICTURES BELOW which represents different categories. 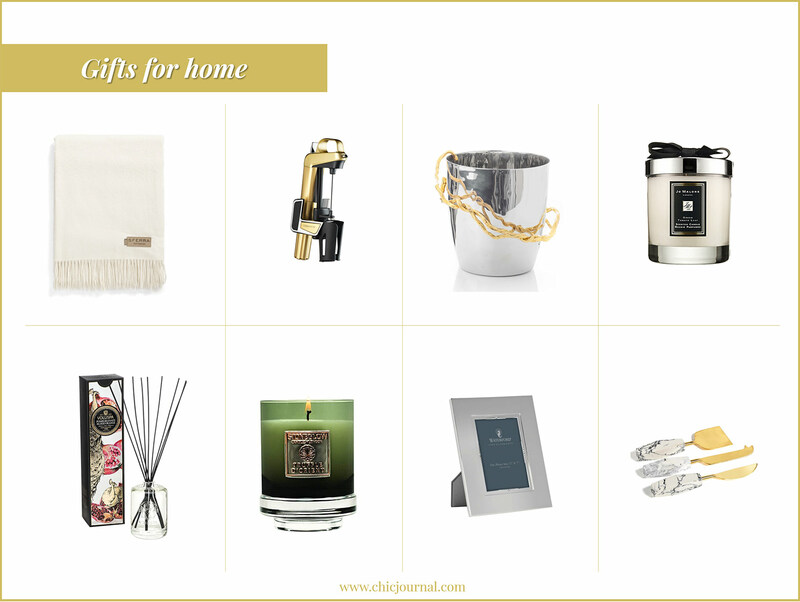 Withing each category you will find Christmas gifts at any budget from gifts under £100 to luxurious gifts over £1000. 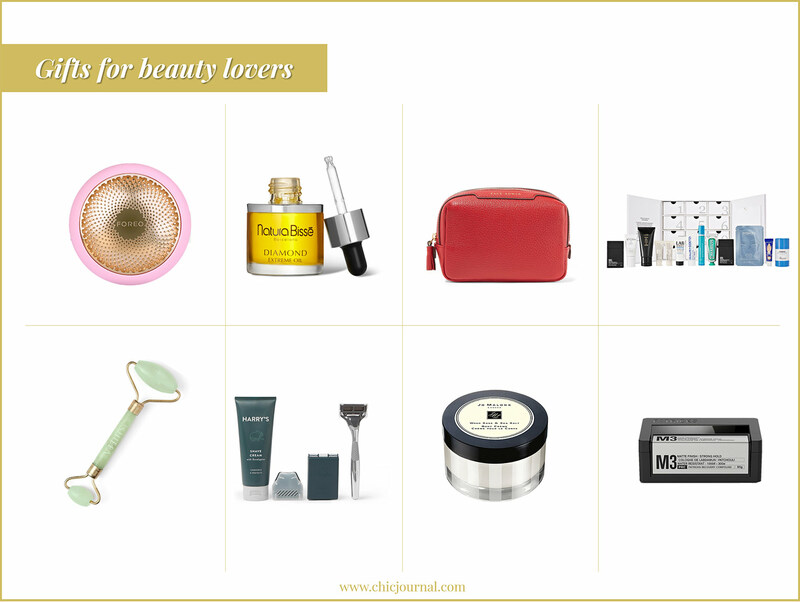 You can see here Gifts for her and him, Gifts for home and Gifts for beauty lovers.